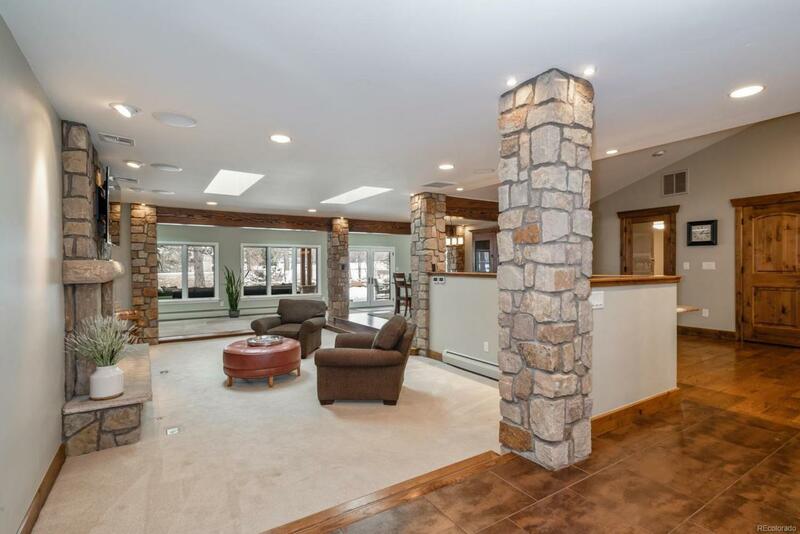 Sprawling custom home with almost 5000 above ground square feet. 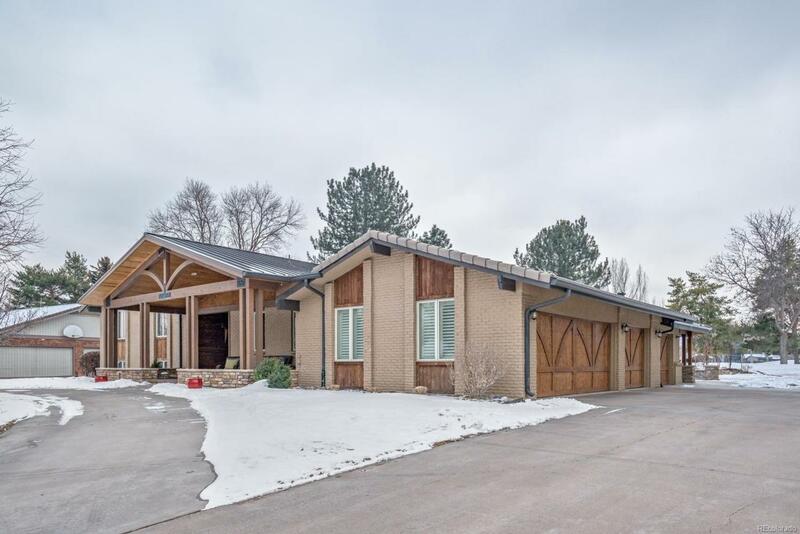 On a half-acre lot, located behind the 9th tee box of the prestigious Columbine Country Club , a championship golf course. The kitchen, living room and dining area are the heart of the home. 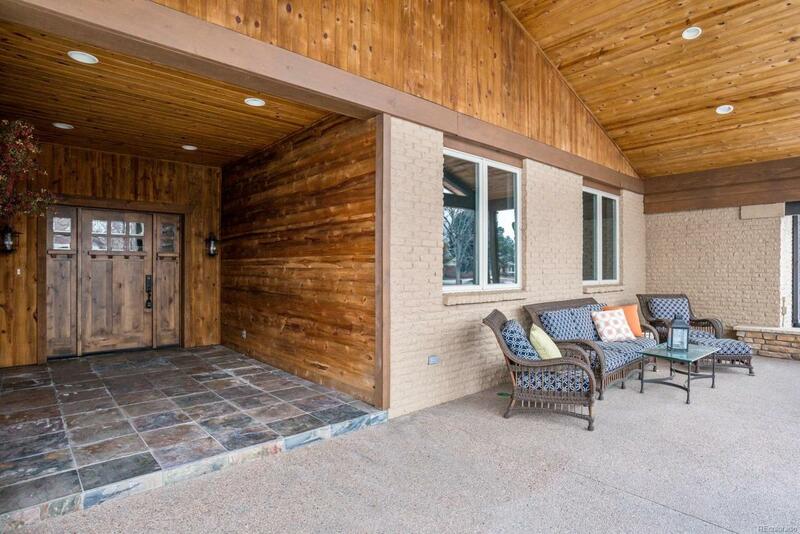 The sunroom connects the outdoor living space to the rec room completing a true entertainers dream. Remodeled in 2012, updates include, granite countertops, hardwood floors, solid knotty alder doors, tile and paint. 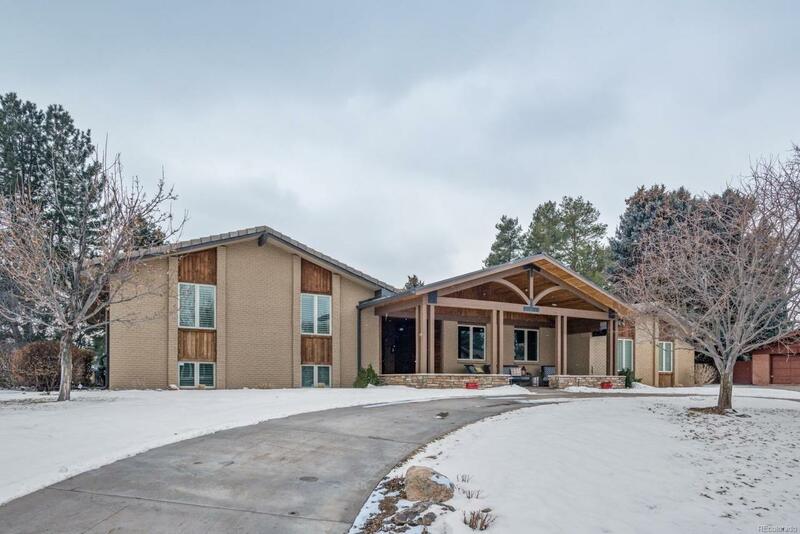 Heated 3-car garage with floor to ceiling built in cabinets and floor coating. In 2017, an outdoor kitchen, two fire pits, professional landscaping and golf cart garage were added to the outdoor living space complete with golf course and mountain views. In 2018 (2) AC condensers and air handler units with humidifier were added. Platte River is nearby with fantastic access for walking, running, or biking to downtown Littleton's great restaurants and the light-rail. Fabulous location on one of the few cul-de-sacs in CCC. Offered by Mb Gold Realty Llc.